A Year of Being Here: Wendy Mnookin: "At Sea"
shipbuilder's yard, the discarded yellow boots, the smashed clam shells. You thought I'd give in to despair. "At Sea" by Wendy Mnookin, from The Moon Makes Its Own Plea: Poems. © BOA Editions, 2008. 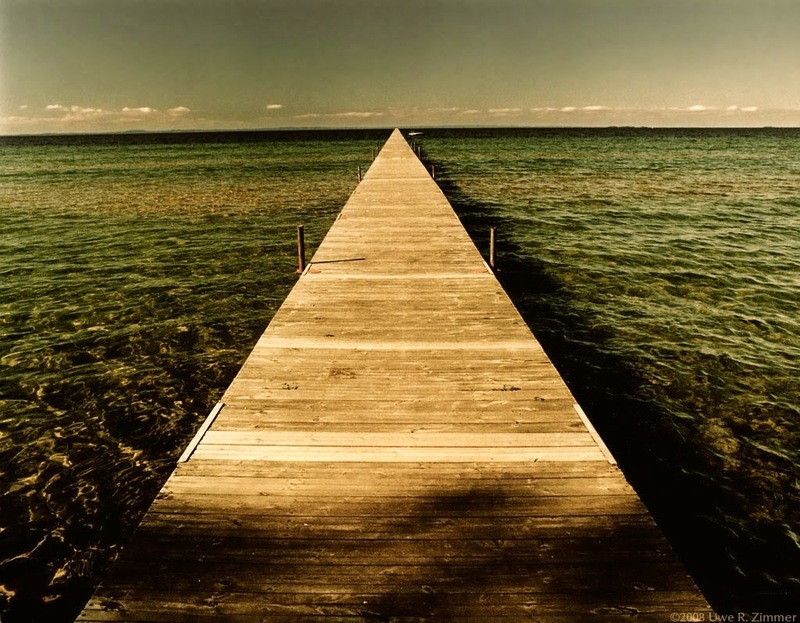 Art credit: "Jetty," photograph by Kaidohmaru*, taken at "a Swedish lake" on November 12, 2008 (originally color). A ray of hope. Short and sweet for today.